Home Latest	Get your marks and attend, achieve and succeed at school! Get your marks and attend, achieve and succeed at school! With a new school term, pupils are being encouraged to get on the starting line for the new school attendance race. 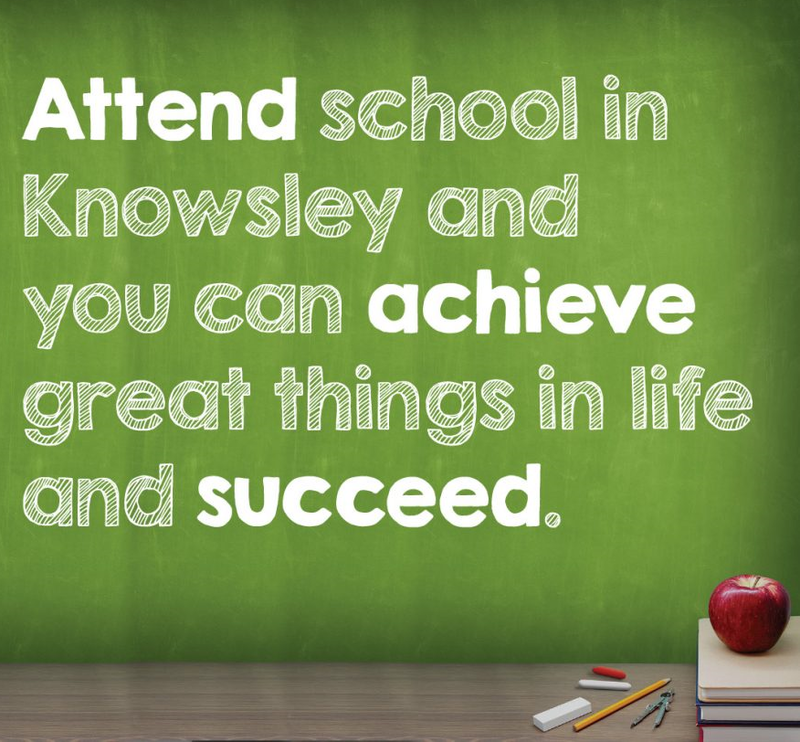 Knowsley Council’s Education Improvement Team is working with pupils to encourage them to have regular,100% school attendance. 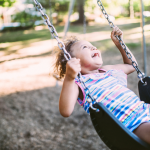 Their belief, backed by indisputable data, is that by attending school more regularly, the potential for pupils to achieve and succeed greatly increases. School attendance in Knowsley in 2015/16 was at its highest for some years and we are confident the latest data for 2016/17, to be published next month, will continue this trend. To encourage pupils to maintain excellent school attendance, the gold medal award campaign is continuing with pupils striving to achieve recognition of their 100% records at the end of the summer term. As happened last autumn, there will be major awards ceremonies hosted by our secondary schools to celebrate the primary-aged recipients of these medals from neighbouring schools. The council’s School Attendance Service will continue to work with schools across the borough, monitor attendance, offer advice and support and take action if absences persist.